Apparently Communism didn’t win the day for Spenser Rapone. 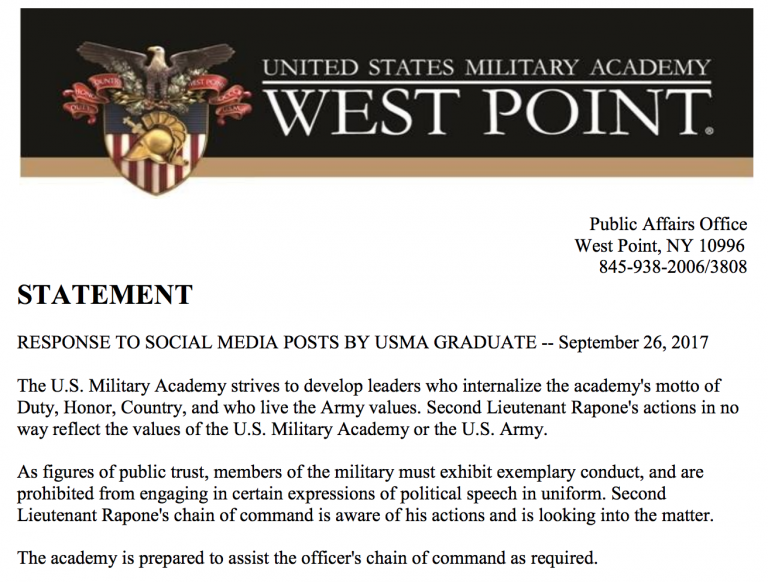 Near the end of September, we reported the story of Rapone, an infantry officer in the U.S. Army and a graduate of West Point, who issued support for Colin Kaepernick with a message saying, “Communism will win.” Now we learn that Rapone is being booted out of the Army. 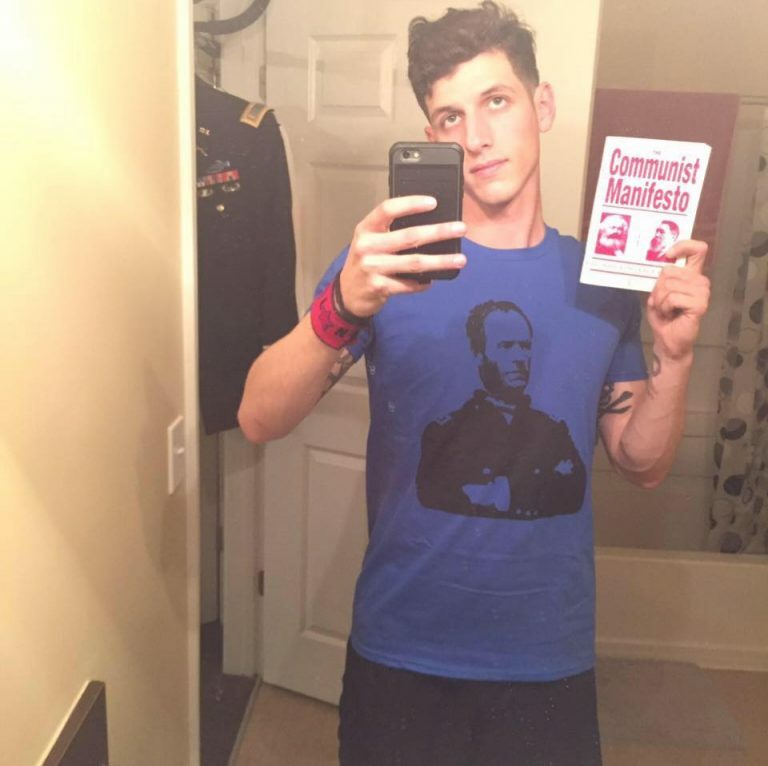 Recently, Spenser Rapone re-tweeted a post on Twitter which announced that he would be speaking at a socialist event in July as he was being processed out of the Army this June with an other than honorable discharge. This was likely the harshest punishment the Army could give Rapone unless they decided to charge him with something like sedition. With an other than honorable discharge, Rapone will not be entitled to VA benefits, the GI Bill, and may have difficulties in finding employment. Allow me to suggest that if Spencer Rapone is so enthralled with the traitor Chelsea Manning, perhaps he can have the same surgery Manning had, but in his case without anesthesia. 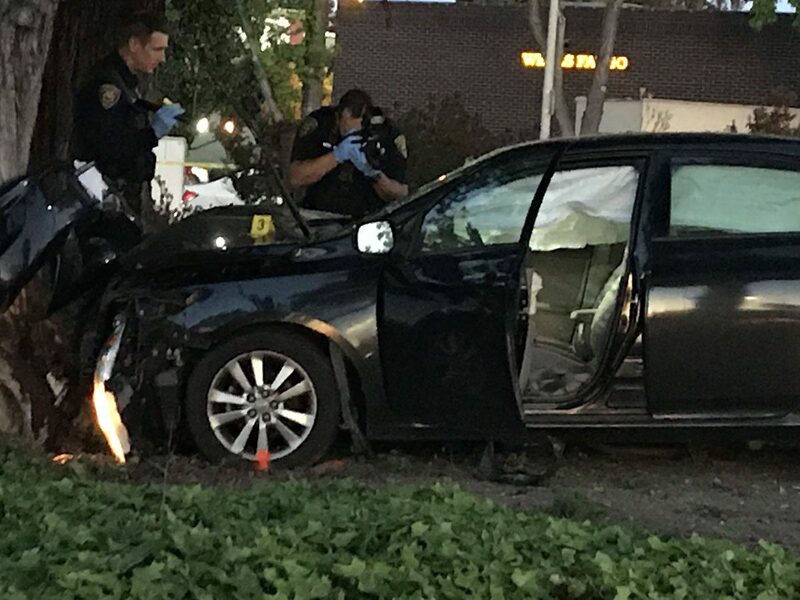 As an avowed communist, one who is networked with other like-minded individuals, he may find a bit of a safety net after he is discharged from organizations he associates with such as the Democratic Socialists of America Veterans Working Group, which is reputed to be about 150 members strong. None the less, Rapone’s political decisions and judgments will likely follow him long after he separates from the military. In addition to supporting Communism, Rapone used his Twitter feed to attack Defense Secretary James Mattis as “the most vile, evil f**k in the current administration.” Also on Twitter, he called Vice President Pence a “f**king medieval, cold-blooded killer,” advocated political violence against the right, and referred to President Trump as a fascist (note the asterisks are mine Rapone spelled out the word on Twitter). The code makes total sense because without respect for the chain of command a military cannot be successful. There is no room in the military for people like Spenser Rapone, people who hate this country. The vast majority of people who serve are heroes who want to protect America, Rapone is a fraud who deserved to have an army boot shoved up his arse.